If you look around your house and say, “This is nice, but I really need more Jabba the Hutt body pillows”, then I have the book for you. 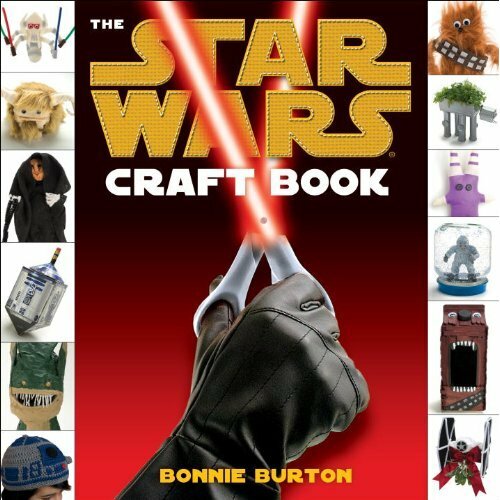 Bonnie Burton has created a Star Wars Craft Book that’s now available for pre-order. The book will be released on March 29th. You can expect to find projects for toys, holidays, home decor, and wearables. is available from Amazon.com for $11.78. lol. i really need more jabba the hut body pillows is a thought i’ve never even though of having.